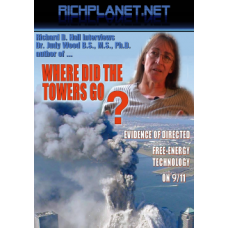 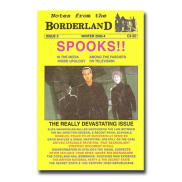 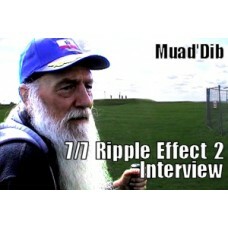 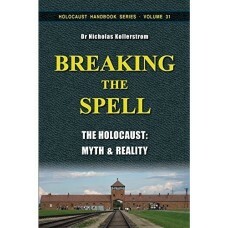 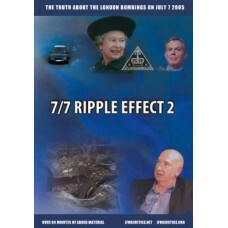 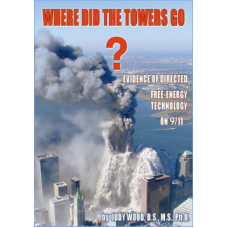 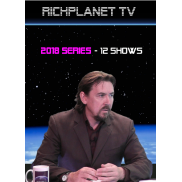 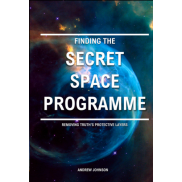 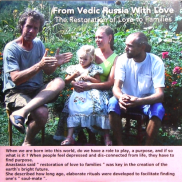 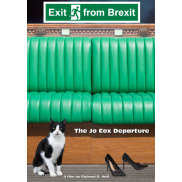 DVD PAL 4:3, Region Free, Approximate Running Time: 55 minutes 7/7 London Bombings Academic, N..
DVD PAL 4:3, Region Free, Approximate Running Time: 55 minutes 7/7 London Bombings In this sec..
DVD PAL 4:3, Region Free, Approximate Running Time: 55 minutes 7/7 Ripple Effect 2, The Hill of ..
DVD PAL 16:9, Region Free, Approximate Running Time: 60 minutes Tell Your MP About 7/7 In Sept.. 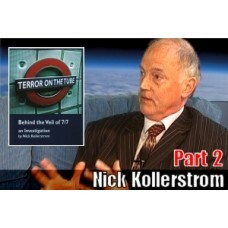 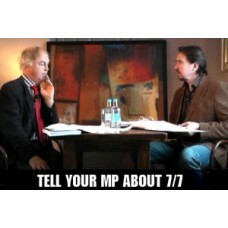 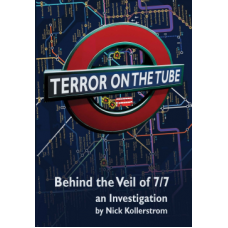 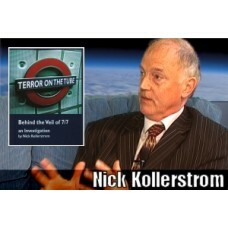 The new edition of Nicks book, Terror on the Tube, Behind the Veil of 7/7' aims to open up public de..
By Wayne Madsen ISIS started as rebels under the US occupation of Iraq. 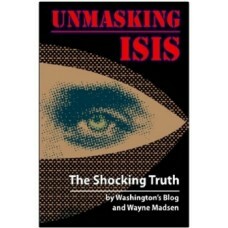 They grew by ravaging Lib..